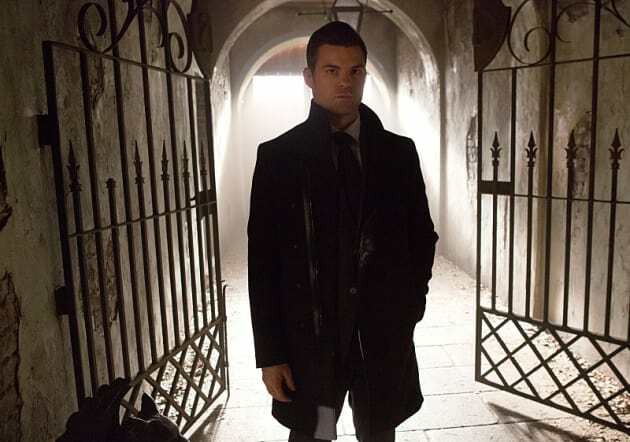 Elijah often means business on The Originals. But he looks especially serious in this photo, doesn't he? 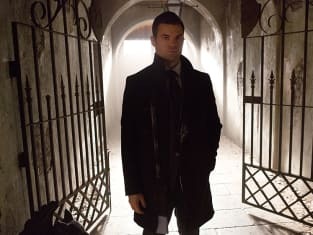 The Originals Season 3 Episode 10: "A Ghost Along the Mississippi"
The Vampire Diaries-Originals Crossover, Take 2: Who Will Meet Whom? Hayley: I’m not exactly sure what you’re going to hunt in the French Quarter. Permalink: I'm not exactly sure what you're going to hunt in the French Quarter.